Film Music 2010 is the fourth instalment in the eagerly awaited annual “Year Book” concept from Silva Screen. 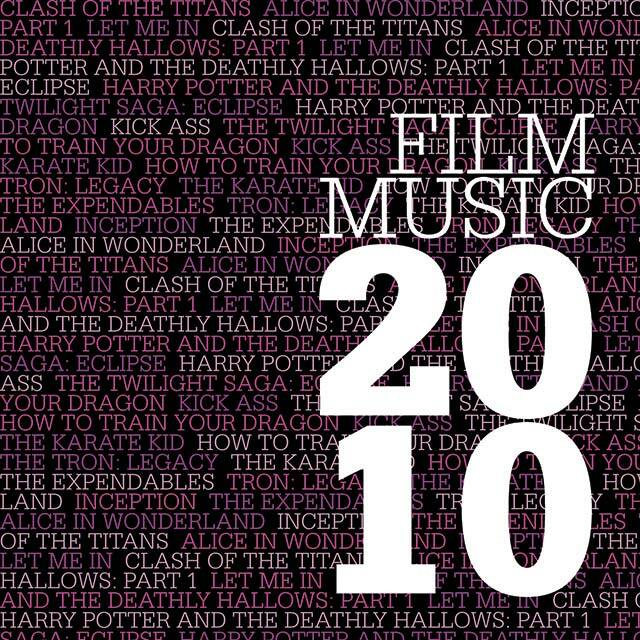 2010 was a great year for film music and this 12 track collection includes the very best themes from the last twelve months. Alexandre Desplat made his bow as the new composer for the Harry Potter series whilst Daft Punk delivered a stunningly original soundtrack for Tron: Legacy. The compilation also includes Hans Zimmer’s beautifully crafted score for Inception, rated by many as the best film of 2010.